David Hildner started his musical education on the piano and violin at the age of six. 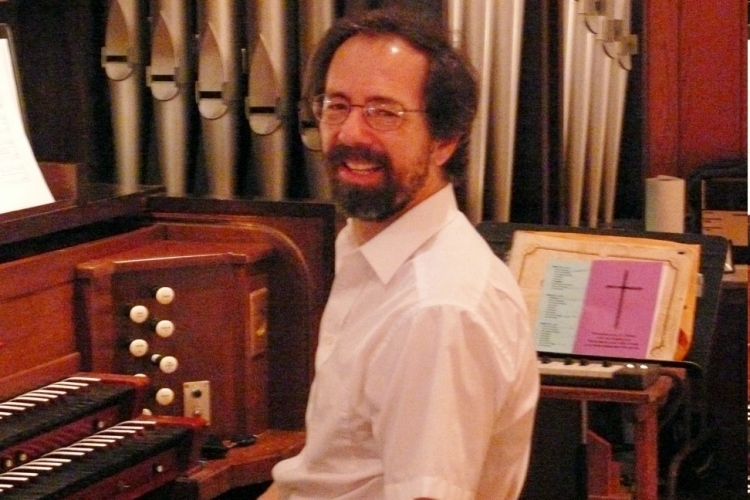 After eight years of piano study he began organ lessons with his father, Victor Hildner, who was a Professor of Music Education and organ, as well as the choir director at Concordia College, River Forest. After receiving degrees in violin and conducting from Northwestern University, David joined the Lyric Opera of Chicago orchestra, where he has played for thirty-five years. He is married to fellow Lyric Opera violinist Ellen Hildner, and has a son, Jacob, a corporate attorney living in Chicago. David has been playing the organ at Sunday services for over fifty years. He began in 1965 at St. Paul’s Swedish Lutheran Church in Wicker Park, moved to Simon Peter Lutheran Church in Humboldt Park, and then on to Wicker Park Lutheran Church. 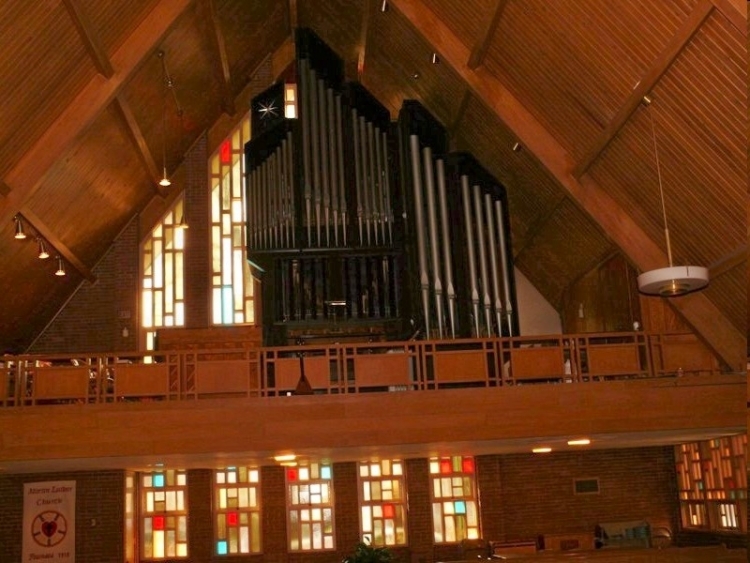 In 2000 he came to Martin Luther Church where he made a recording (Bach and Luther) on the Hofmann organ in 2005.